Wildlife abounds on the spectacular Buchanan Ranch. 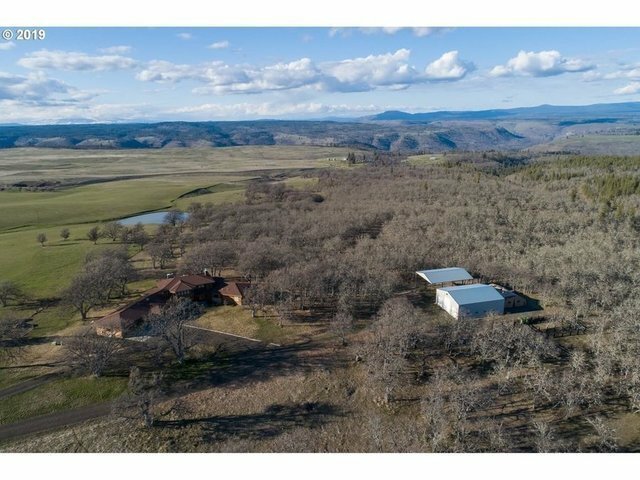 Cattle, seasonal creek, pond, ancient oak lands with mixed pine and fir on this fenced and private ranch. A quarry, an old orchard, natural gas, wells, giant shop, hay storage shelter, so many amenities with a fabulous cedar and stone lodge style luxury home, gourmet kitchen, formal dining room, built for entertaining. Truly amazing and priced to sell. Must be seen.